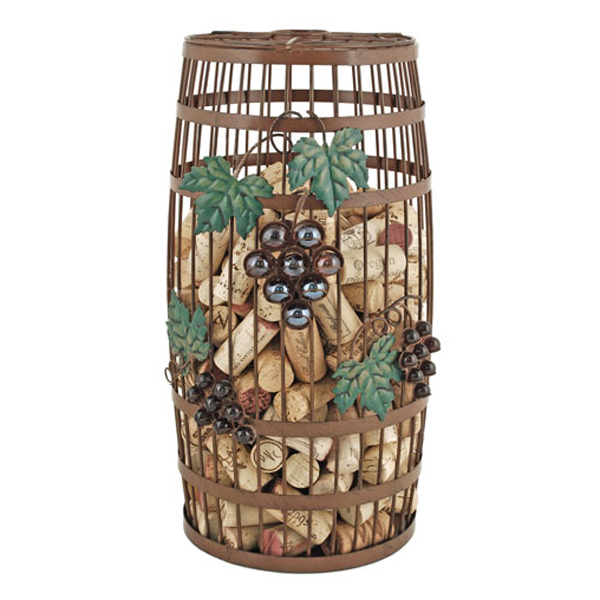 This wine barrel cork holder will liven up the decor in any space. Never lose a cork again! This decorative and functional piece can hold around 275 standard corks.